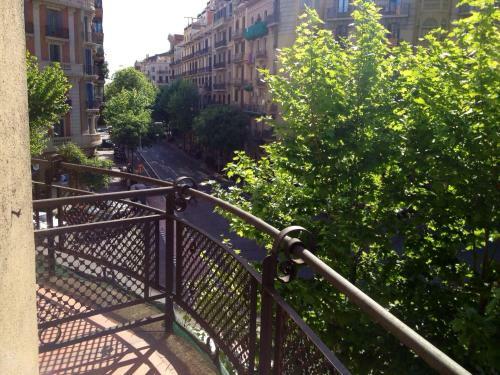 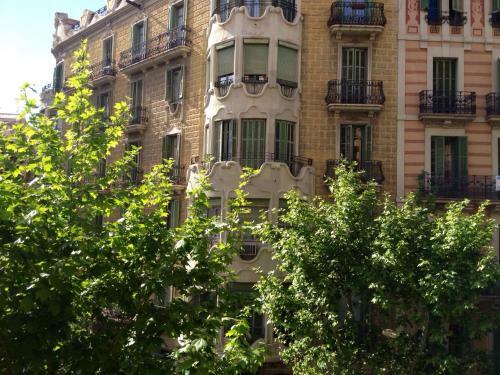 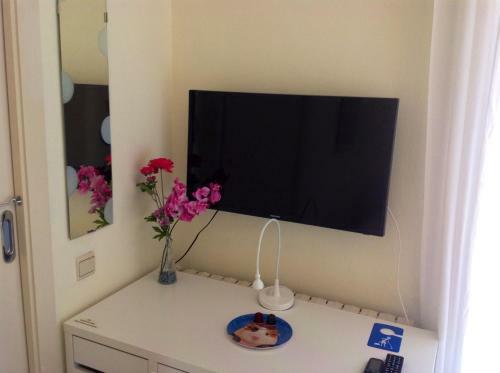 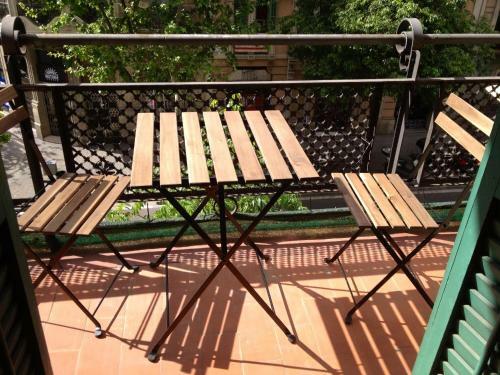 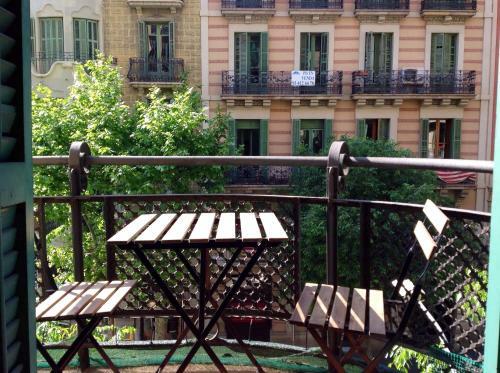 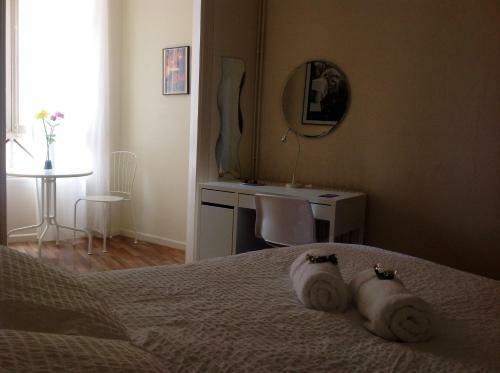 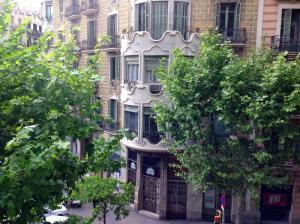 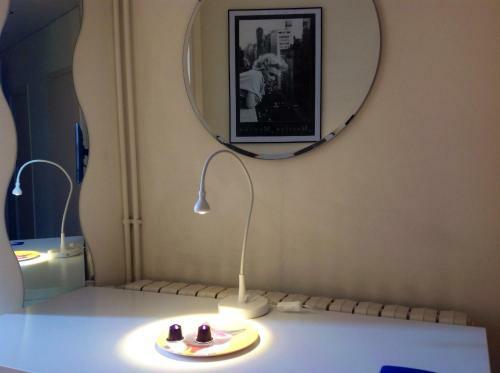 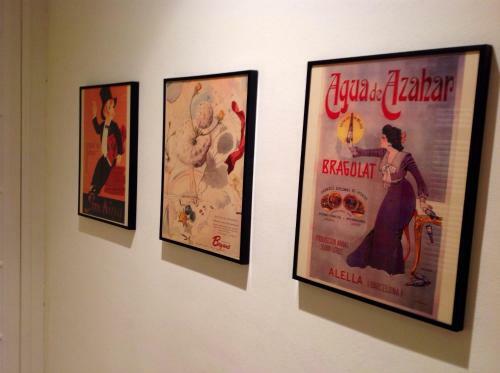 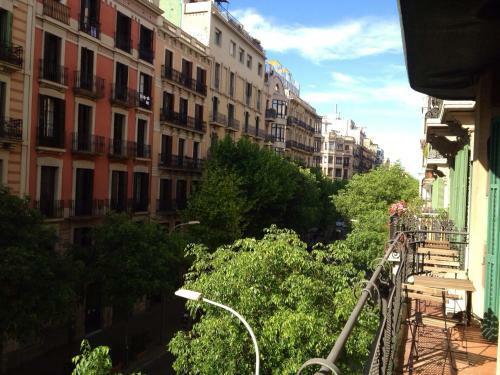 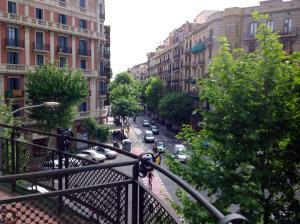 Located just 100 metres from Paseo de Gracia and a 5-minute walk to Plaça Universitat, Casa de Ricardo offers modern accommodation with free WiFi in central Barcelona. 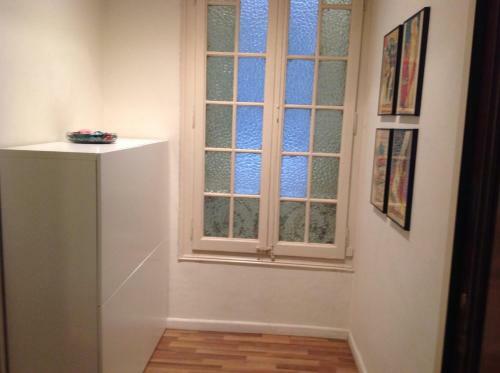 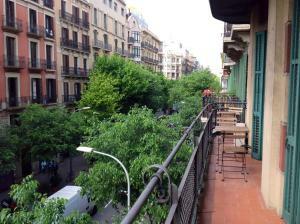 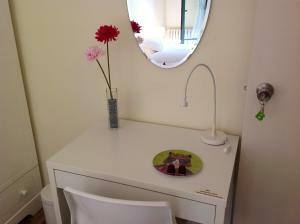 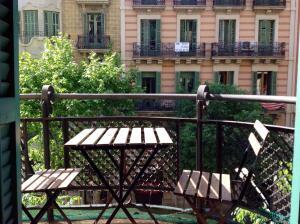 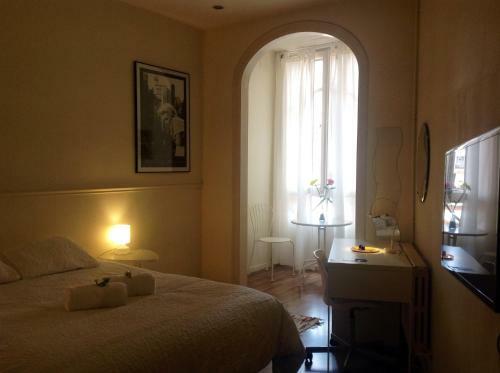 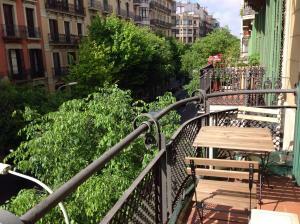 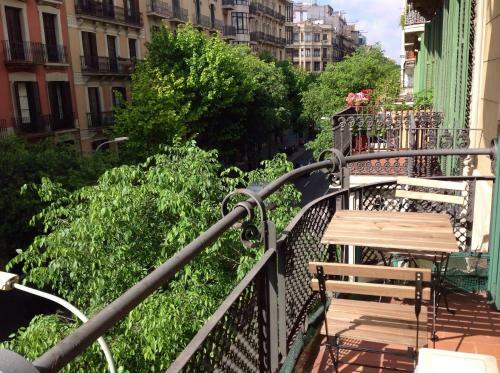 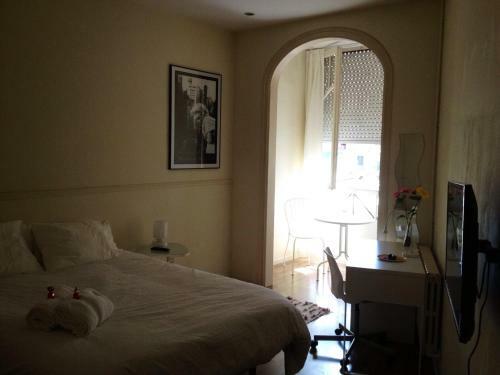 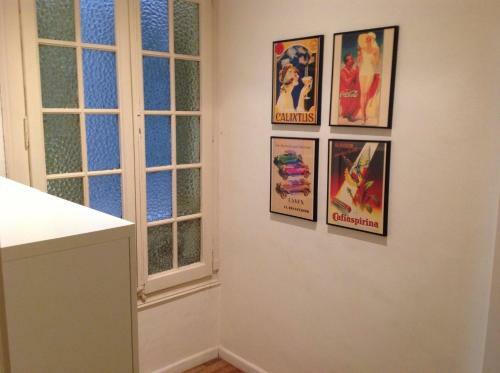 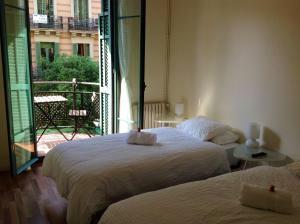 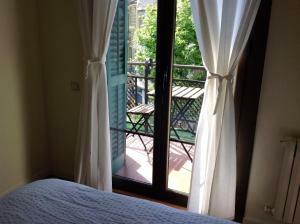 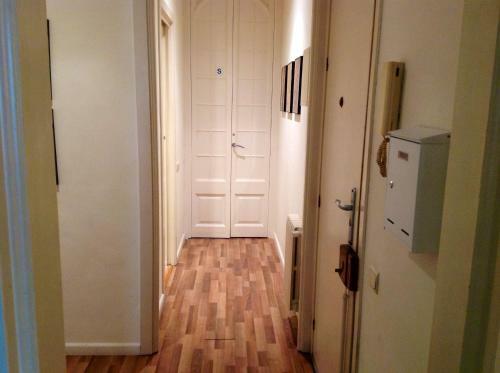 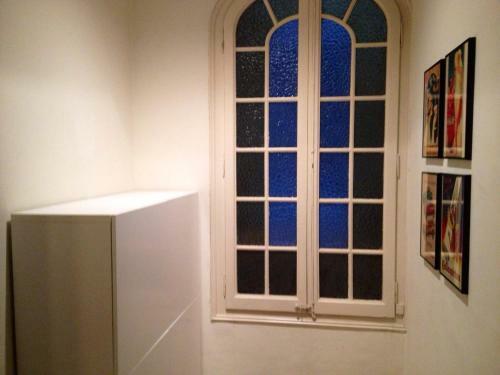 This charming property offers rooms with parquet floors, a desk, a wardrobe and private or shared bathrooms. 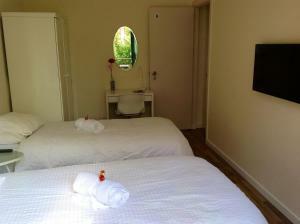 Guests can make use of the shared kitchen equipped with a gas hob, microwave, fridge, washing machine and tumble dryer. 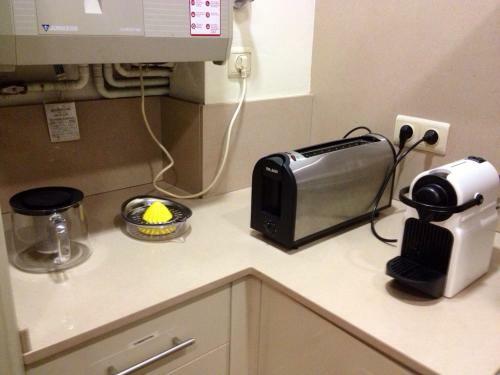 Guests can make breakfast at any time they like in the kitchen. It consists of coffee, milk, cocoa, tea, bread, cereals, biscuits and jam. Oranges, olive oil, butter and fresh eggs are also offered. 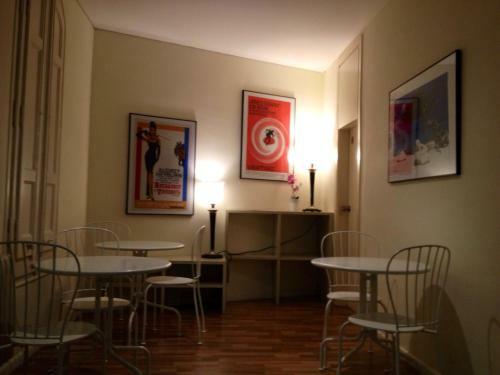 You can get tourist information of the area at Casa de Ricardo and there are many bars, restaurants and supermarkets in the surrounding streets. 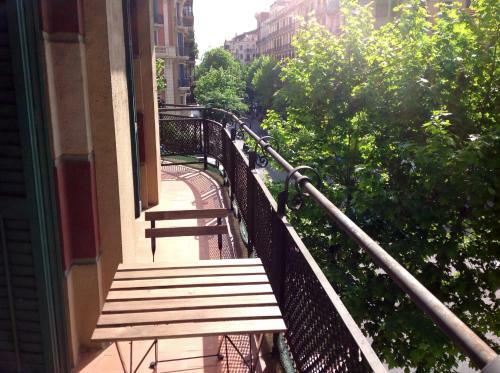 Plaza Catalunya, with direct buses to Barcelona Airport is 600 metres from the property and Barcelona’s La Rambla is 8 minutes’ walk away. Late check-out is not possible, but the property includes luggage storage facilities. 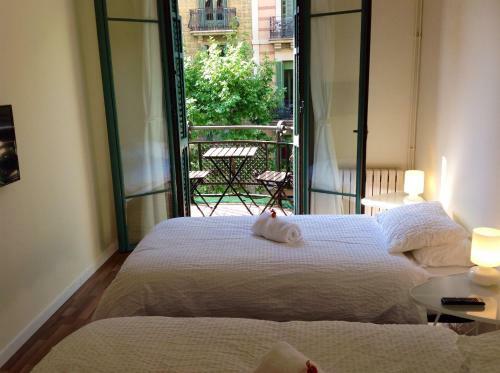 Featuring a balcony with city views, this room comes with 1 double bed or 2 single beds and a shared bathroom. 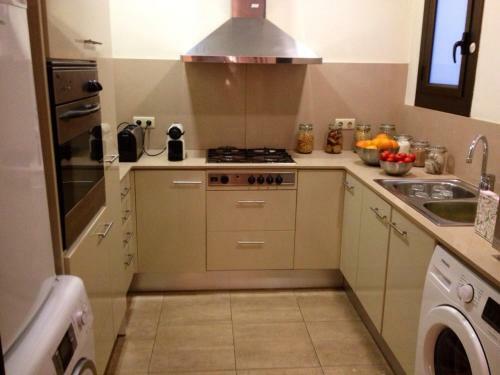 There is free WiFi and guests have access to a shared kitchen. 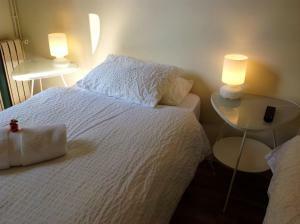 This room looks onto an interior patio and comes with 1 large double bed and a private bathroom with a hairdryer. 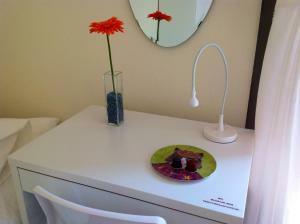 There is free WiFi and guests have access to a shared kitchen. 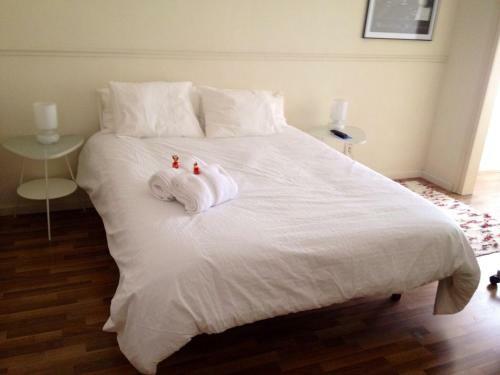 Rate: € 79.00 ... € 90.00; select dates below to get current rates. 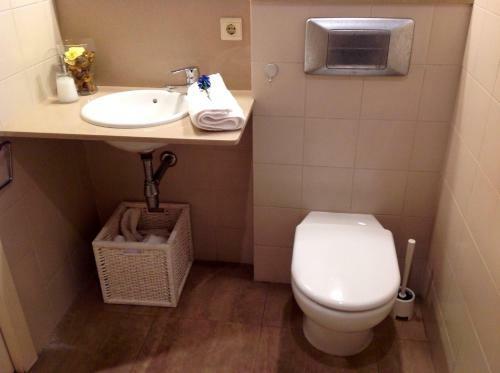 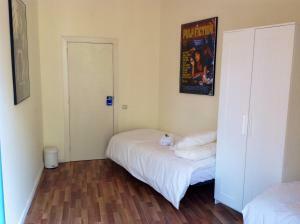 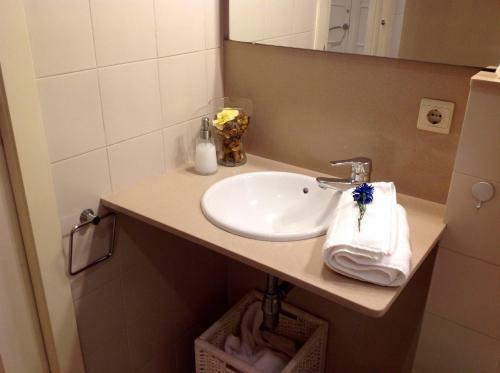 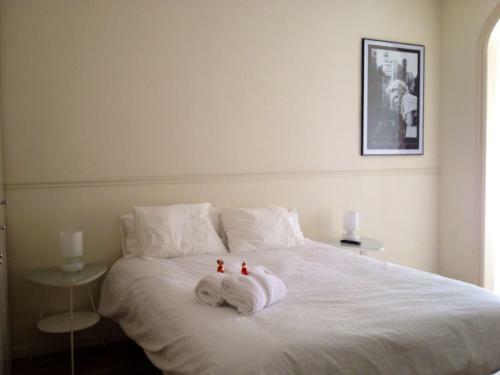 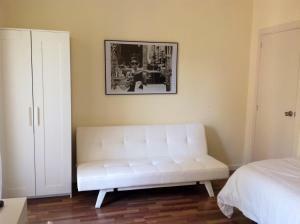 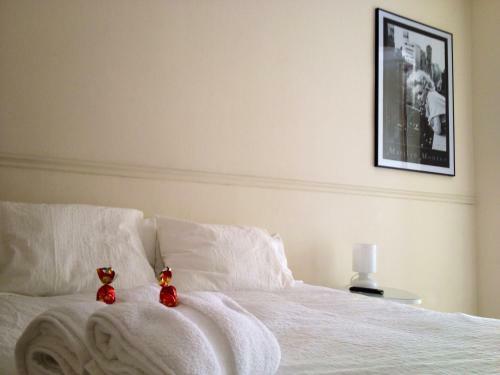 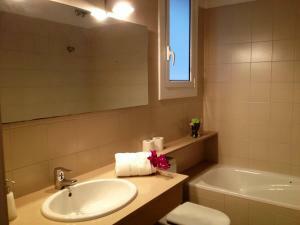 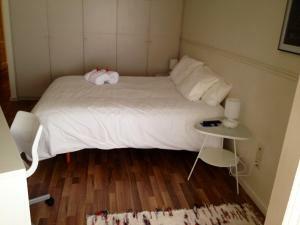 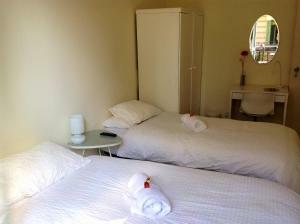 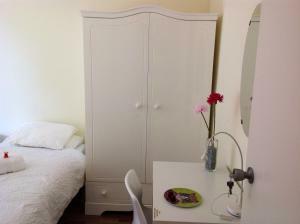 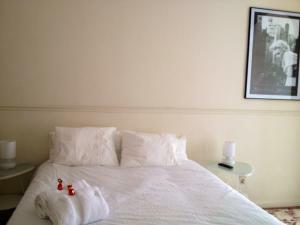 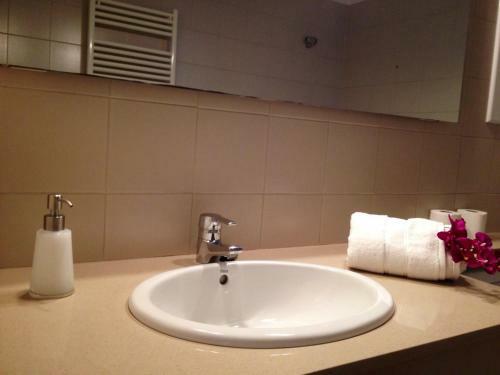 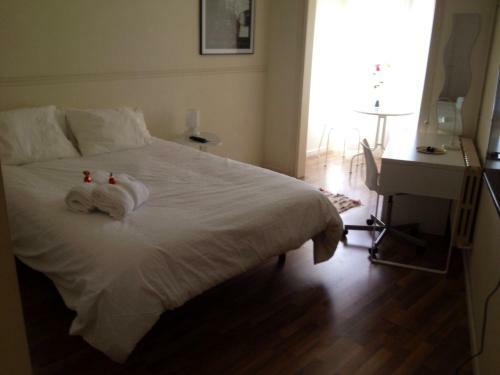 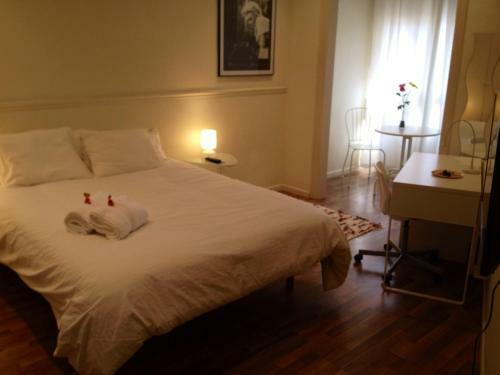 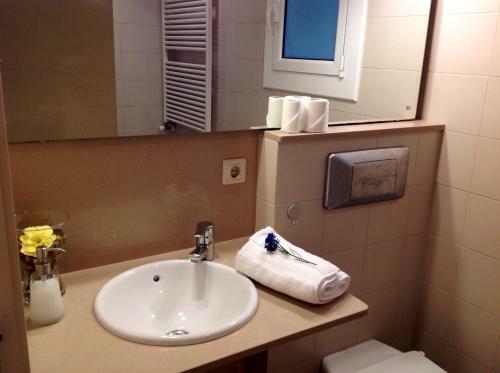 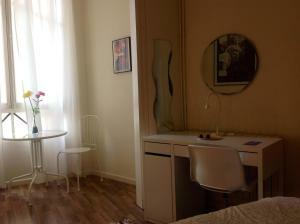 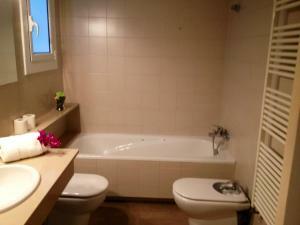 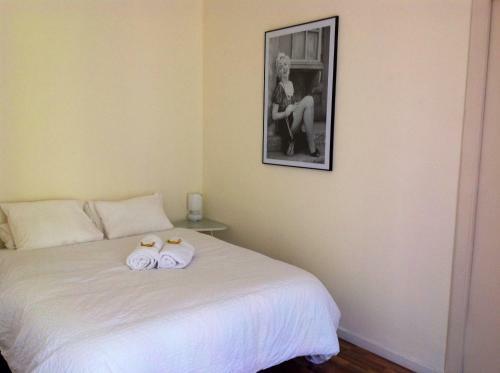 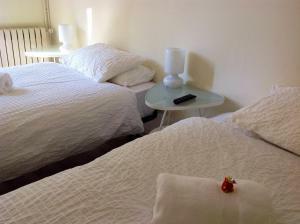 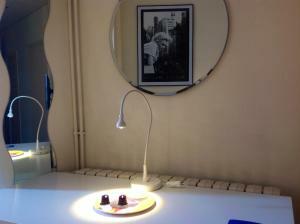 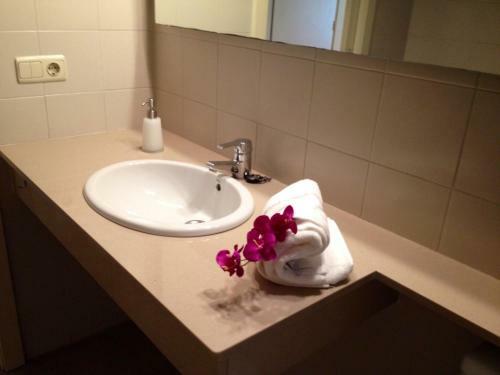 This room includes 1 double or 2 single beds, city views and a shared bathroom. 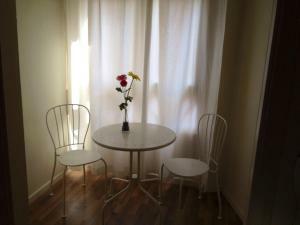 There is free WiFi and guests have access to a shared kitchen. Rate: € 69.00; select dates below to get current rates.